You probably already know that some of the applications you use every day use artificial intelligence, such as Netflix, Spotify, and Siri, among others. Or maybe you’ve heard of robots that play chess, poker, and other board games better than any human could. New uses and applications of artificial intelligence (AI) are developed every day, bringing us closer to an unparalleled future. A future that we could’ve never imagined. Why wait any longer, let’s get started! Has it ever occurred to you that artificial intelligence could help create hit songs? The single “Not Easy” by Ambassadors, Elle King, and Wiz Khalifa reached number 4 on iTunes’ Hot Tracks list. So now you must be asking yourself, where was AI used? Then, after they defined the theme, machine learning algorithms programmed to create music found different musical elements, which gave them ideas on how this piece should sound. 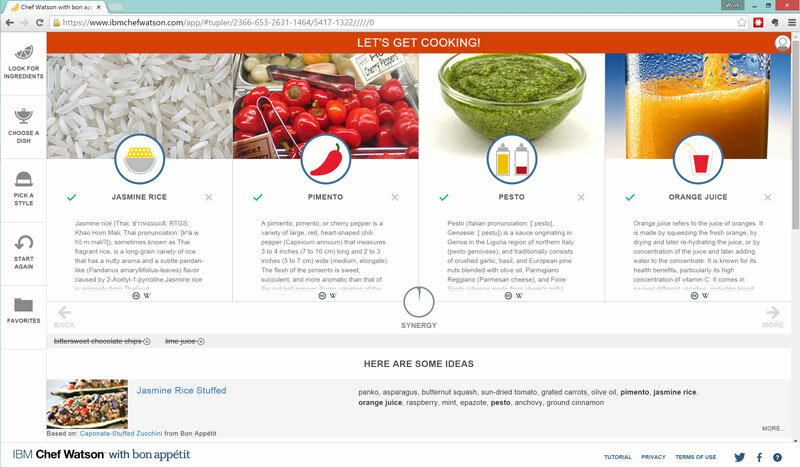 “Chef Watson’s” artificial intelligence will help you create a recipe based on the ingredients you already have or on something you’re craving. Its algorithms will go through which dishes can be prepared with your ingredients and then give you several options so you can choose the dish you want, along with instructions on how to prepare it. 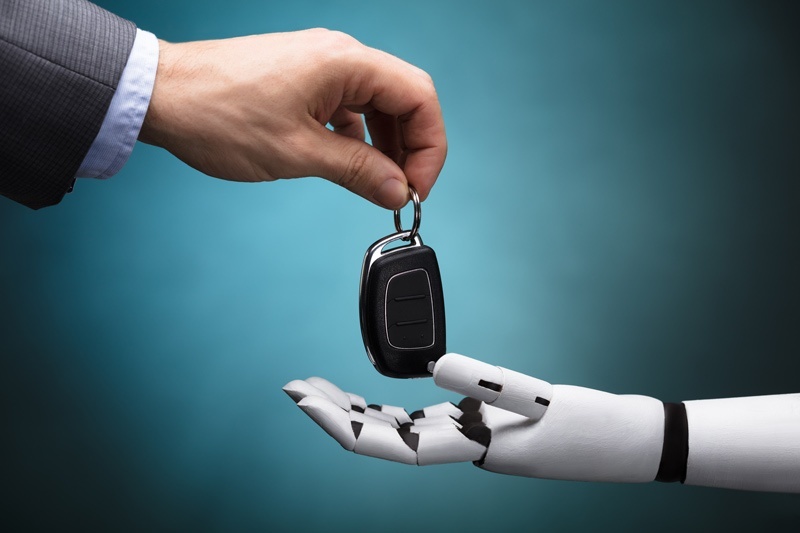 Have you ever heard of cars that drive without a driver, that are only guided by artificial intelligence technologies and automatic learning? Tesla was one of the first automotive brands to launch a self-driving vehicle, and Audi, Cadillac, and Volvo are already developing their own models. But that’s not all. Uber already made the first 50,000-beer delivery with a self-driving truck. One day, AI may know more about people than you ever imagined. But that’s not all. Facebook is using artificial intelligence bots that can save the lives of people at risk of committing suicide. As an article by Fast Company explains, the company announced a pilot project in the United States that used AI to proactively identify Facebook posts that could indicate suicidal tendencies. Facebook’s AI technology identified over 100 cases that required intervention. How is it possible that these kinds of things can be anticipated or predicted with this level of accuracy? Even if you’re thinking about quitting your current job, AI may know it before Human Resources does. 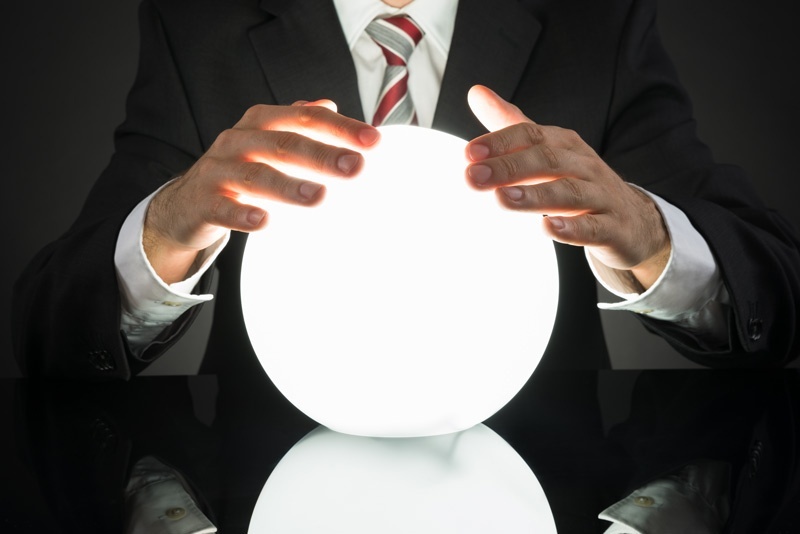 IBM has a solution that uses predictive analytics to identify personnel retention problems. This program can find common factors that cause its staff to quit, creating a quality score for each employee based on the projected probability that they will leave the company soon. How many times have you seen something you like, so you take a photo of to find it or something similar in stores? It doesn’t have to be so complicated anymore. 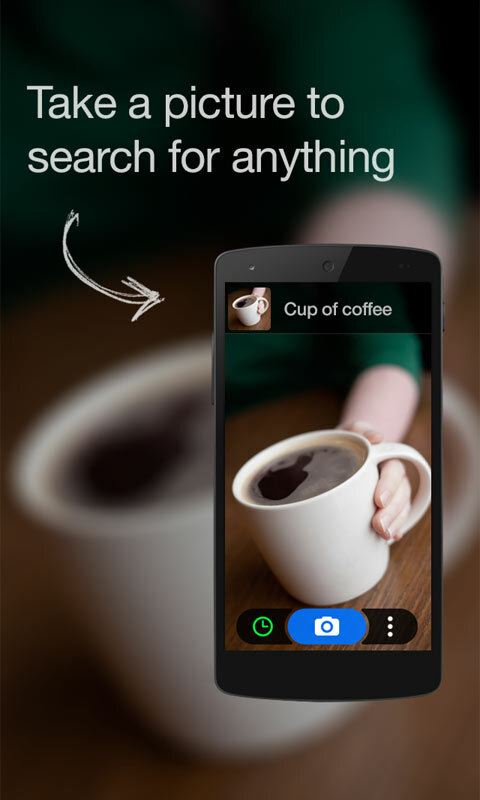 Amazon, the giant e-commerce platform, has already incorporated a visual search option on its mobile application. Just take a photo of the item you want, and it will show you something very similar or identical. Buy it right away and it’s already in your hands. Thanks to AI, the time lag between those “moments of inspiration” and the eventual purchase will be eliminated, making the transition between seeing a product and buying it happen without any complications.